As much as you might love to crochet, it's not possible to do so all the time. Even my crochet crazy fingers need a break now and then. If you enjoy reading, you might like to check out one of my books. All are available for Kindle or in paperback, except the last one, which is available only in eBook form. Each title is linked to Amazon for your convenience. Enjoy some time curled up under your favorite crochet afghan with a book and a cup of something delicious by your side. After a while, your fingers will feel rested and you'll be ready to go crochet crazy again! 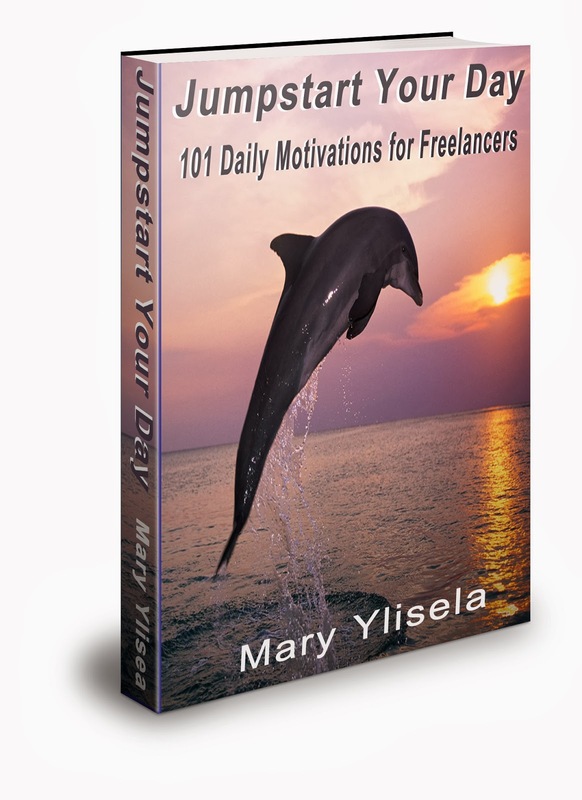 Jumpstart Your Day: 101 Daily Motivations for Freelancers is a book intended to inspire, motivate and assist those who make their living as freelancers, entrepreneurs, business owners or work-at-home individuals as well as those who are considering tossing their hat into the arena. Meant to be read in short, daily sections, Jumpstart Your Day provides freelancers with insights into their most common challenges as well as motivation and ideas to work through them. 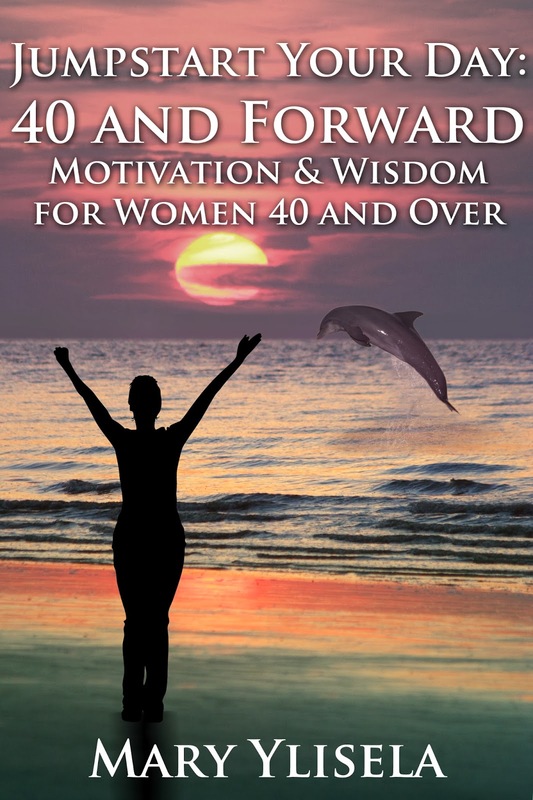 Jumpstart Your Day: 40 and Forward, Motivation & Wisdom for Women 40 and Over is a book intended to inspire, motivate and assist women forty and over who find themselves transitioning into a new phase in life or who wish to make some changes. Meant to be read in short, daily sections, Jumpstart Your Day provides women forty and beyond with insights into their most common challenges as well as motivation and ideas to work through them. Start the day off with a mindset and attitude that encourages life balance and success by reading each daily entry which is intended to provoke thought, provide alternatives and motivate the reader toward action. What happens when five people from three different countries move to the same apartment building in Italy for one year? One thing's for sure--their lives will never be the same. Meet Carlisle, Nicolette, Josh, Charles, Eva and their landlord Signor Benedetto as they spend A Year at 32 September Way . Whether they hope to find something in Verona or wish to leave something behind, the City of Love manages to change each one of them in ways they never expected. After a year of adjusting to life in another country, the tenants of 32 September Way are ready to settle in and enjoy life in Verona, Italy. But a “For Rent” sign in the window, tension between tenants and unexpected personal challenges make it apparent that there won’t be much time for settling in. 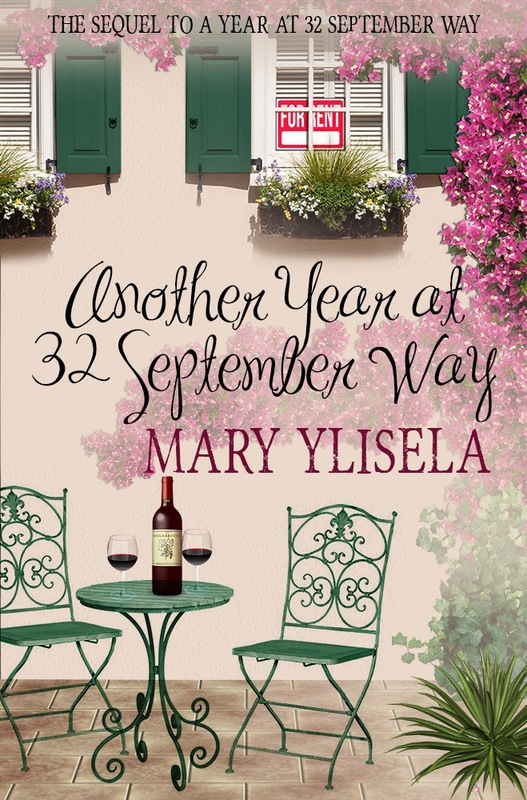 Follow Carlisle, Josh, Charles, Sofia, Eva and their landlord Signor Benedetto as they spend another year at 32 September Way. Who’s staying? Who’s leaving? And how will their lives change this year in the City of Love? 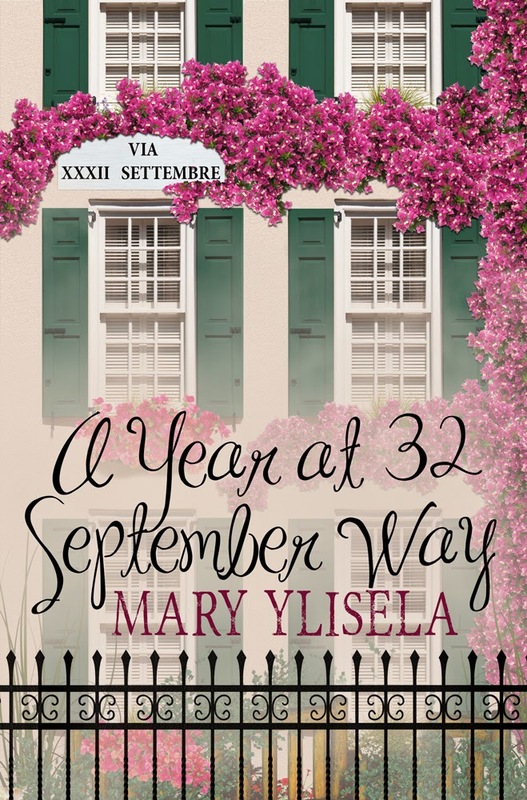 This sequel to A Year at 32 September Way continues the stories of characters who moved from three different countries to the same apartment building in Verona, Italy, while also introducing new characters. After a year of ups and downs, adjusting to life in a new country, the tenants are sure they'll coast through their second year in Verona. But life has other plans, and they're in for another year of surprises at the tall apartment building on the end of the September Way. The grass is always green on the other side of the fence, isn’t it? At least that’s what the Robertsons, Tillsmans and Gallows believe. The residents of the three houses on the cul-de-sac in the small town of Marigold view snippets of each other’s lives. What they observe festers, grows and takes on a life of its own within their imaginations. Nothing, it seems, has the power to weave a tangled web quite the way assumption does. But is what they see the whole truth? After all, who knows what goes on behind closed doors or lurks in the recesses of another’s mind? 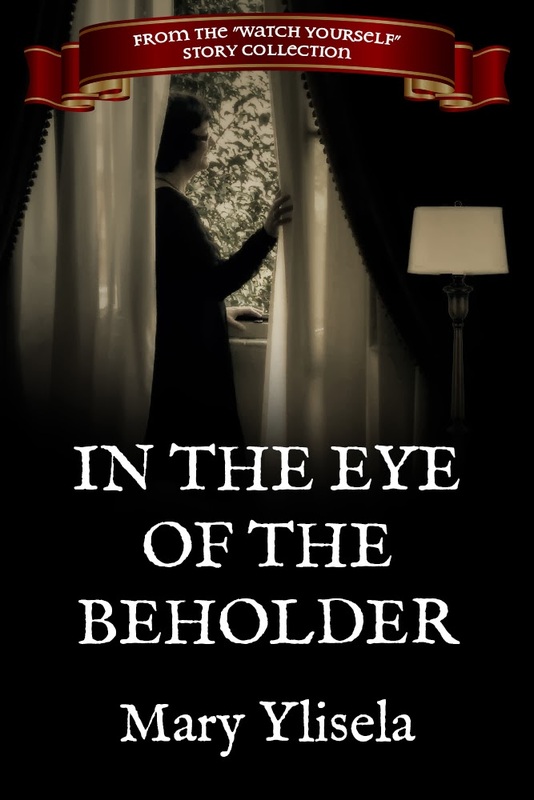 In the Eye of the Beholder is the first in a series of short stories by Mary Ylisela. Part of the “Watch Yourself” collection, this story gives you a voyeuristic glimpse into the lives of the Robertsons, Tillsmans and Gallows. As you read, be careful not to judge, because you could just as easily slip into their shoes. Mary...I look forward to reading your books! The motivational books sound perfect for us crocheters who want to "get to it", and need that positive kick-start on their day. I love to read, and your books of fiction look great! I look forward to purchasing your books!